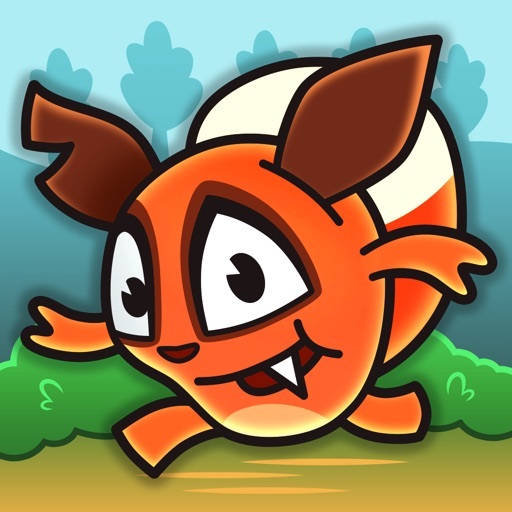 Red's Kingdom ($1.99) by Cobra Mobile Limited is an action adventure puzzle game that features plenty of challenging puzzles and cute animals. If you enjoyed games like Legend of the Skyfish and even The Legend of Zelda games, then you will get a kick out of Red’s Kingdom. It shouldn’t be a surprise to anyone that I’m a big gamer, though a lot of my gaming has been done on the PlayStation 4 these days. Despite this, I have my iPhone 7 with me everywhere I go so it’s probably my most-used gaming platform, even though I’ve always preferred consoles. For mobile, I think the best types of games involve puzzles and adventure, because I love to think even when I’m just looking to relax. 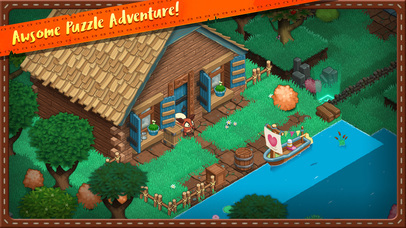 So when I saw Red’s Kingdom on the App Store since last week, I was intrigued — plus, who doesn’t love cute animals? I had to check it out for myself, and needless to say I’m not disappointed with what this game has to offer to the masses. 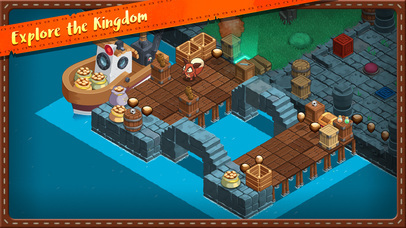 Graphically speaking, Red’s Kingdom is stunningly gorgeous. The game makes use of a slightly angled top-down perspective with the 3-D rendered visuals, and all of it is downright beautiful. The environments remind me a bit of The Legend of Zelda mixed in with a dash of Animal Crossing, and everything is incredibly detailed and looks fantastically lush. The character models for Red, Mad King Mac, and all of the other NPCs and enemies that you’ll encounter are endearing and adorable, so it’s hard to not fall in love with the critters as you play. 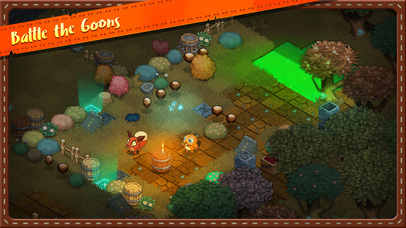 Colors are bright and vibrant, and even the darker dungeon areas are lit up nicely with glowing auras from scattered lights. There are also somewhat animated cutscenes that explain the game’s story, and these are fun to watch, especially since they look wonderful and are crisp on your Retina screen. 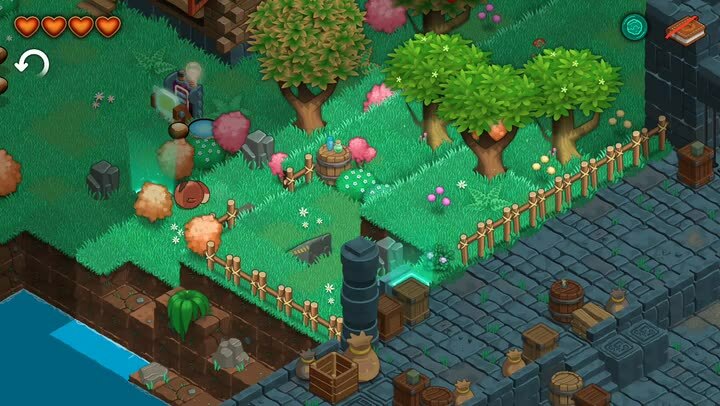 Animations in Red’s Kingdom are buttery smooth so I had zero issues with lag on my iPhone 7, and the game’s soundtrack is rather charming and whimsical, so I recommend immersing yourself in the game with a good pair of headphones. Overall, Cobra Mobile has done an excellent job with the visuals and audio of Red’s Kingdom. 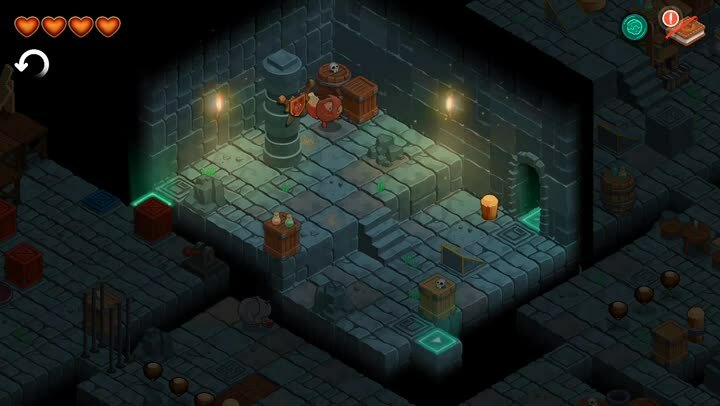 Since Red’s Kingdom is an action adventure puzzle game that falls in the same vein as The Legend of Zelda, players will have to go through each puzzle in a linear fashion, as long as they can get what they need to advance in the game, anyway. In the beginning of the game, you’ll find Red sleeping soundly, until Mad King Mac sneaks in and steals his golden nut award and even kidnaps his father. After Red wakes up and realizes what happened, he sets out on a journey to recover both the golden nut and rescue his father, but it won’t be easy. 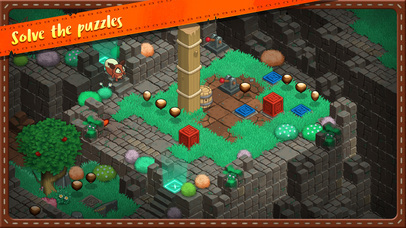 You’ll have to help guide Red through a series of rooms that are connected to each other and solve the puzzles in each chamber order to advance on your quest. Eventually, you’ll also encounter enemy goons and have to defeat Mad King Mac himself in order to succeed. Fortunately, there are other characters that you’ll meet who can help you on your journey and can give you useful items that grant Red powerful abilities to take out his foes. The puzzles start off rather simple, but things get more intricate as you go, and when you throw in combat with grunts, there’s a lot of stuff to enjoy in Red’s Kingdom. The control scheme in Red’s Kingdom is simple, straightforward, and intuitive. To make Red move, just swipe your finger in the direction you want him to roll in. Red will not stop rolling until he hits a wall or obstacle, so it does take multiple attempts in order to get him where you need to be in order to solve the current puzzle. 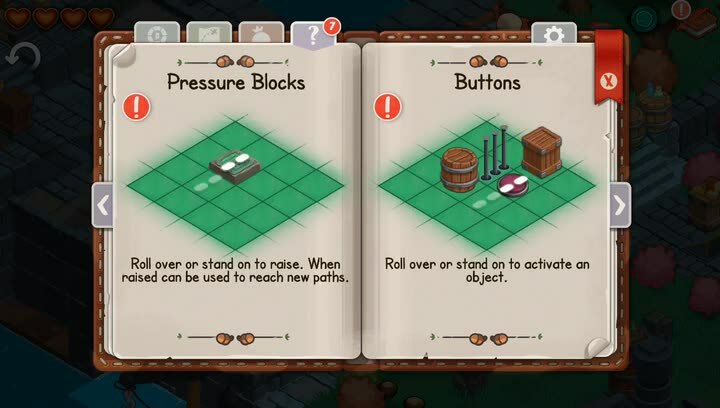 When Red rolls over a switch or special block, they’ll automatically activate without any other input from the player. However, when you come across lever switches, you’ll have to have Red bump into them a second time in order for those to activate. For combat, you’ll first have to acquire the medallion that grants you the ability to fight first, which you get from rescuing the first NPC character you come across. In order to bust up some baddies, you can roll into them to deal a hit, but be careful since you also take some damage from it as well. 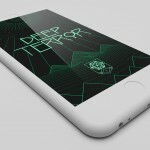 If you tap on the screen as you’re rolling towards them (but make sure to do it before you hit them), you’ll be able to do a critical hit that deals more damage to the enemy. If you run out of hearts (located in the upper left corner), then you die and will have to pick up from the last save point that you reached. Regarding Red’s Kingdom’s save system, I wish that it was better. There’s no way to manually save the game whenever you want, which is how most games nowadays work. Instead, the game only saves your progress when you roll Red over a glowing save icon that is hidden on the ground in a specific room, and when you die, you’ll revive at the last save point you reached. That means that you’ll have to do some puzzles over again if you didn’t manage to reach the next save point, and that can mean a lot of wasted time. I am not a big fan of this saving system, and I hope that the developer can consider changing it in the future to something that autosaves whenever you enter a room or have a manual option. I’ve had to redo several puzzles during my testing of the game, and it becomes rather tedious. Since the game is like The Legend of Zelda and other similar titles, you’ll be able to see the amount of time you’ve played so far on the game save select screen. When you access the game’s menu while playing, you’ll be able to see your current progress, view the map, see what items you’ve collected so far, and view tips on each game mechanic as you encounter them. On top of that, since the game is about exploration, there are hidden secrets that you can discover on your own as well, but they’ll take time to uncover. I’m still pretty early on in Red’s Kingdom, but so far I’m enjoying the game a lot. 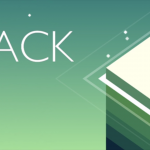 I fell in love with the graphics the moment I saw the opening scene, the music is delightful, the controls are super responsive to user input, and the gameplay mechanics are challenging and fun. Plus, this is the type of game that you will have to put a bit of time into since there is so much to do and discover, so it’s a good value for the price. I’ve only just started, but I will be sticking around with Red and seeing his adventure to the end. I highly recommend giving Red’s Kingdom a try if you’re looking for a great little action adventure puzzle game for your iOS device. 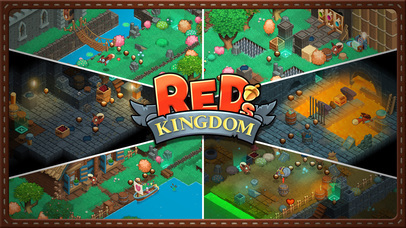 You can find Red’s Kingdom on the App Store as a universal download for your iPhone, iPad, and Apple TV for just $1.99 for a limited time only (it’s 50 percent off the normal price of $3.99). How tall can you make your Stack?